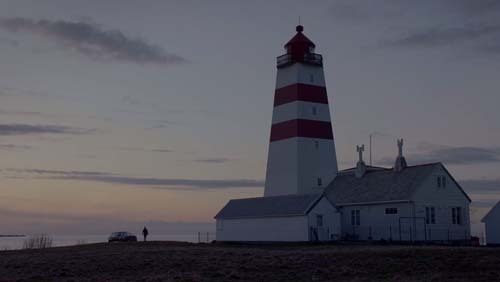 In the 2014 campaign for the Volvo XC60, Volvo joined arms with Swedish House Mafia and Lune. 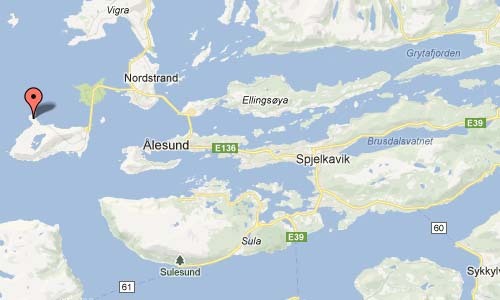 Parts of theirs music video ‘Leave the World Behind You’ where shot on this location in Norway. 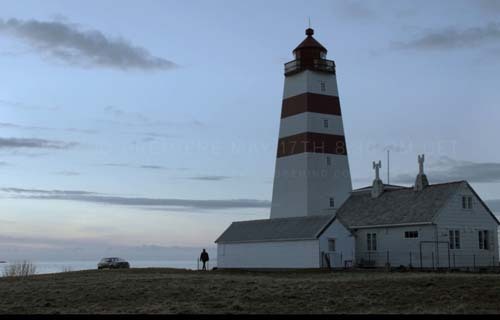 Alnes lighthouse was established in 1852 to guide fishing boats safely to the harbor of the small fishing community of Alnes on Godøy island on the west coast of Norway. 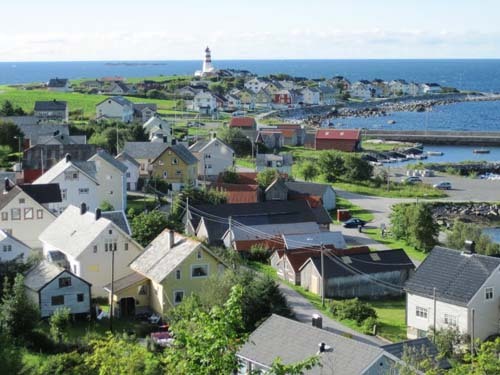 It is located on the north side of Godøy island in the municipality of Giske in Møre og Romsdal county, about 4 kilometres northwest of Leitebakk. The current lighthouse was built in 1876 and is still in operation with a few modifications. 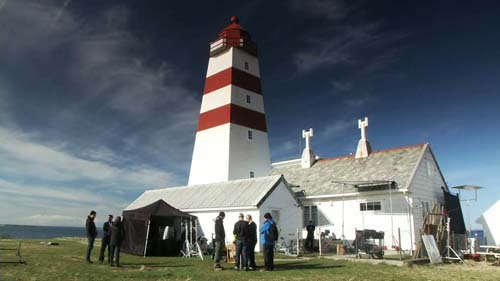 The lighthouse was automated in 1982 and is now owned by the municipality of Giske. The galley and the tower are open for tourists from May through October, and the old keeper’s house has a café and an exhibition hall where artwork from local artists are displayed. There is also a small historical museum inside the lighthouse tower. 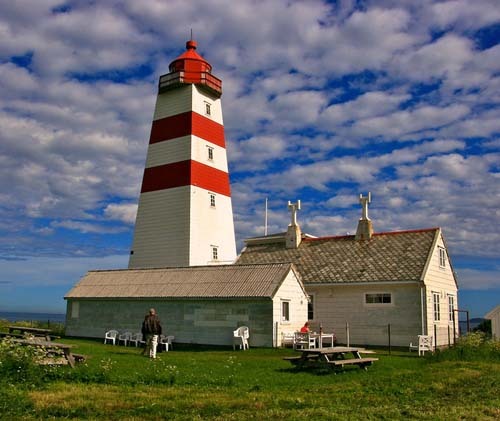 Only a 30-minute drive from Ålesund, it is easily accessible for visitors and is one of the most visited lighthouses in Norway.